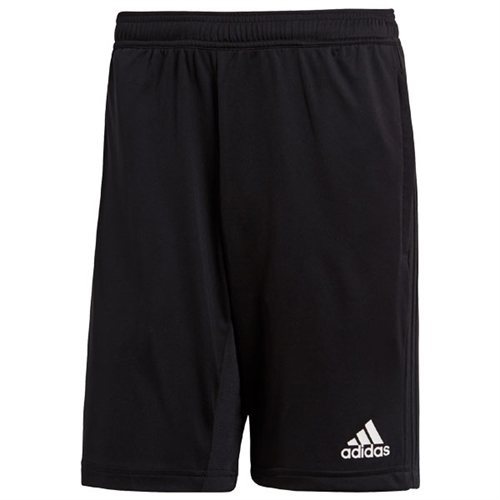 adidas Condivo 18 Training Shorts comes with Climacool functional lightweight fabric. Seam pockets with zips. Elastic waistband with drawcord and stopper. Our adidas Condivo 18 Training Shorts comes with the embroidered adidas logo. The shorts feature the Climacool soft technology to keep you warm.